If you are considering buying, building or selling a home, wiring or rewiring is a great idea. The Spokane electrical wiring experts, at Handyman Electric, LLC, are licensed and insured electricians who are true professionals that stay up-to-date in their industry. Our Spokane electricians can inspect the current wiring in your house and determine whether your entire home needs to be rewired or maybe just part of your home. Our electrical wiring team can also help wire any home additions, outdoor wiring projects or any other structure that needs electricity. At Handyman Electric, LLC, we want you to have a sense of comfort and safety in your home. Our electrical wiring experts are focused on providing quality work that will last for years to come. 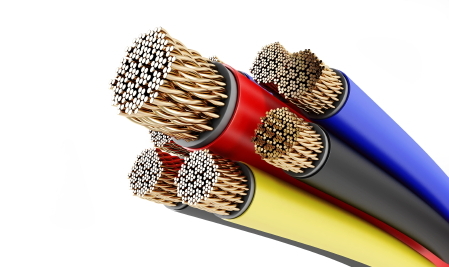 We provide excellent customer service with communication throughout the entire electrical wiring project.